There is a variety of positions available throughout the weekend, allowing individuals of all skill levels to have fun and pursue their interests. Some of the positions available include conference and hospitality support, venue and stage managers, and event photographers. 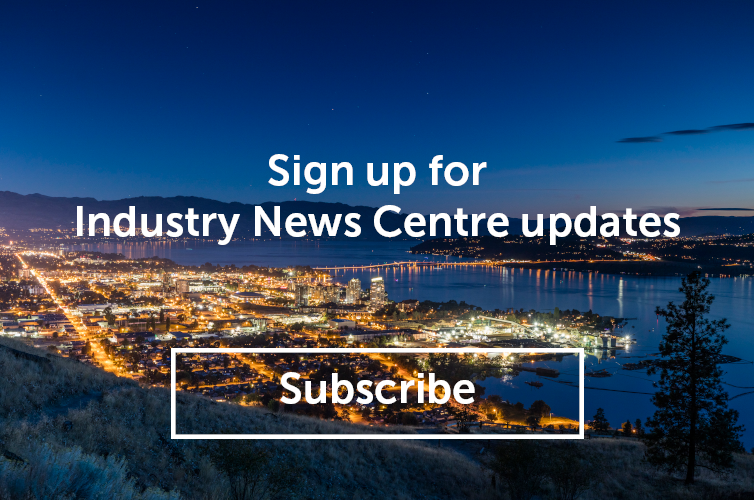 Take this opportunity to join music industry influencers and artists to celebrate the best of western Canadian music, and to show off the best of Kelowna. Click here to learn more or to sign up. BreakOut West, the Western Canadian Music Awards, and the Western Canadian Music Industry Awards are the primary events hosted by the Western Canadian Music Alliance – an organization created by the Music Industry Associations (MIA’s) of British Columbia, Alberta, Saskatchewan, Manitoba, The Northwest Territories and the Yukon Territory – to promote and celebrate western Canadian music. Each year the event is held in a different western Canadian region on a rotational basis. This year, the event will be held in Kelowna, BC, from October 10-14, 2018. 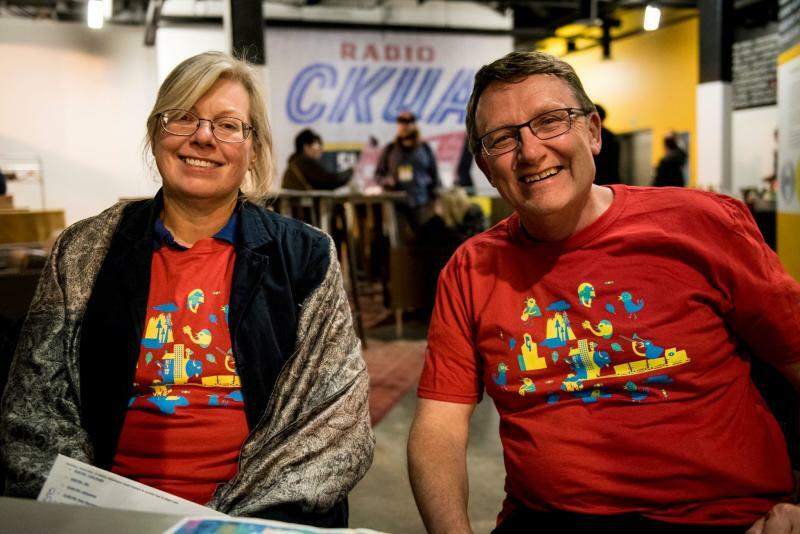 This four-day event is comprised of a 4-day music conference, a 3-night multi-genre music festival, the Western Canadian Music Industry Awards Brunch and the Western Canadian Music Awards Reception.